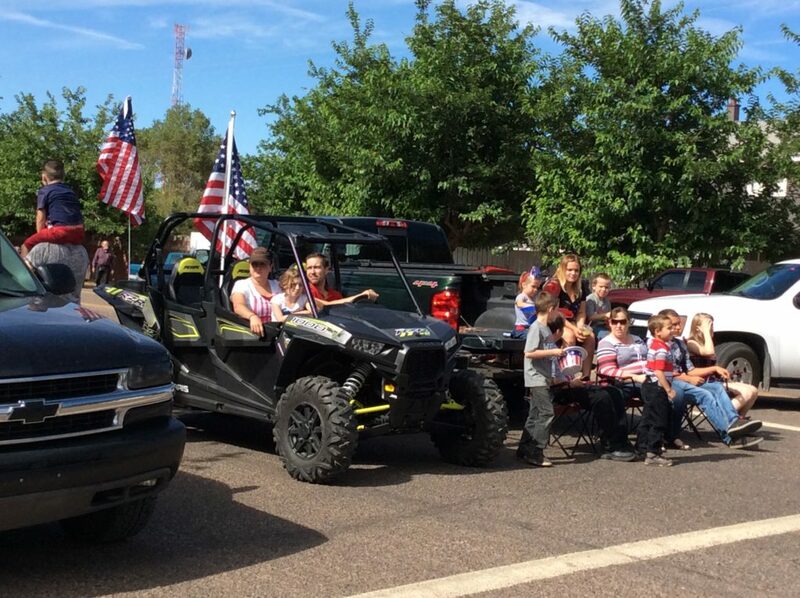 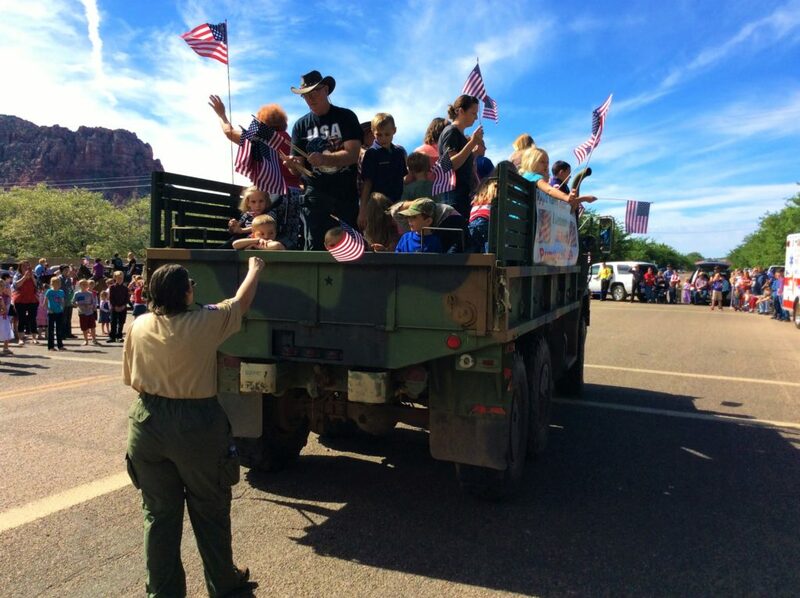 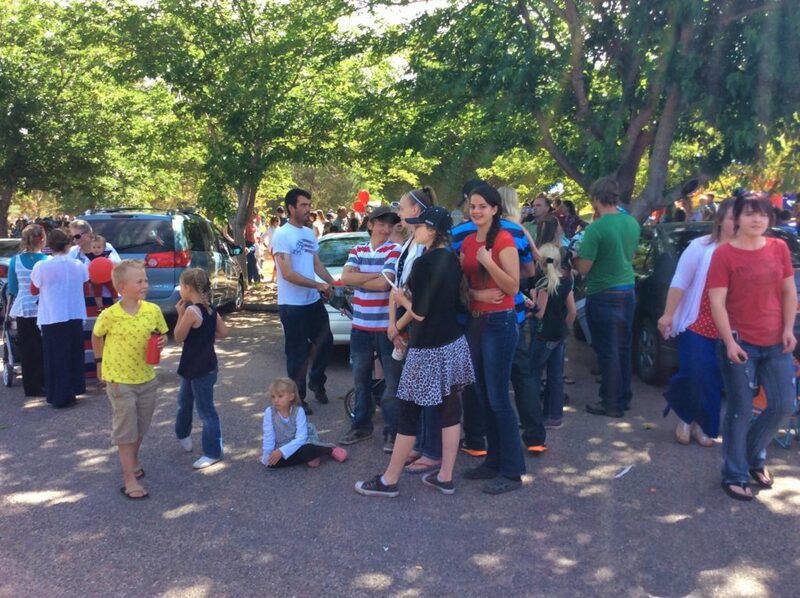 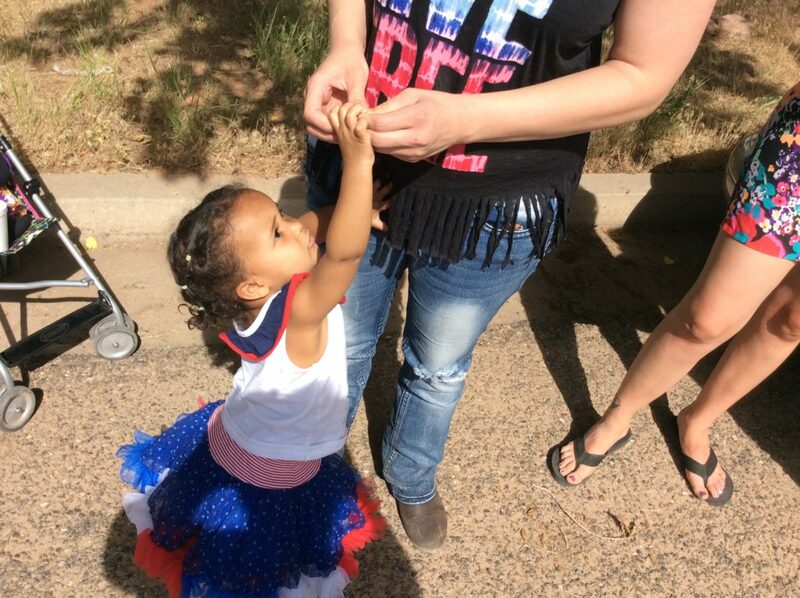 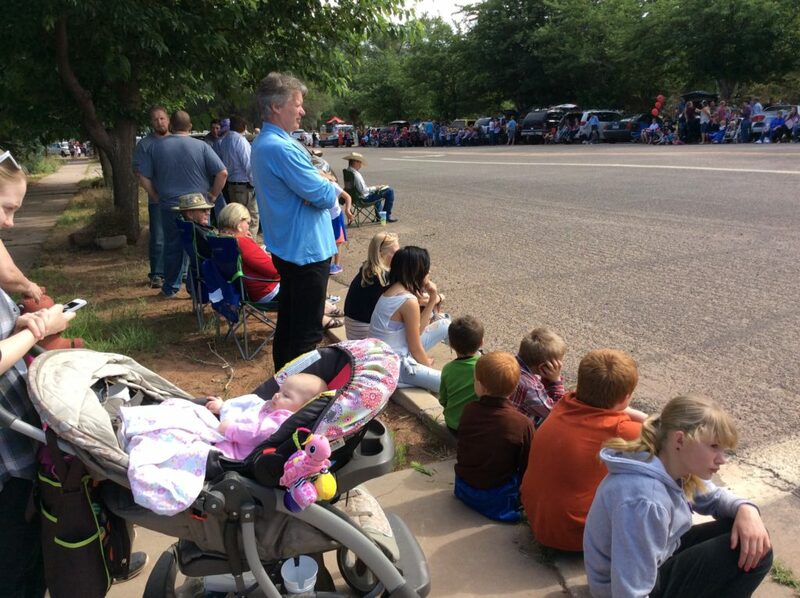 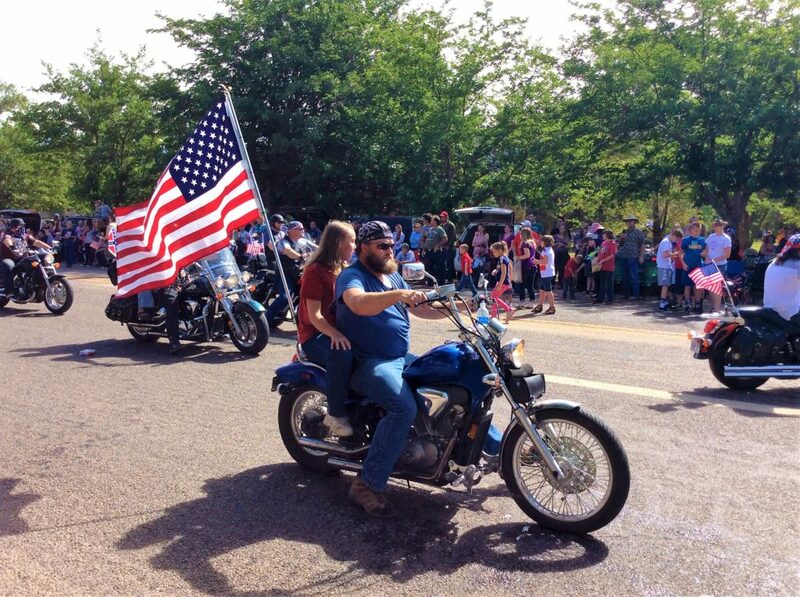 COLORADO CITY, Ariz. – Attendees turned out by the hundreds Saturday to celebrate Independence Day in Colorado City, Arizona – a place where local residents have good reason to celebrate the concept of independence. 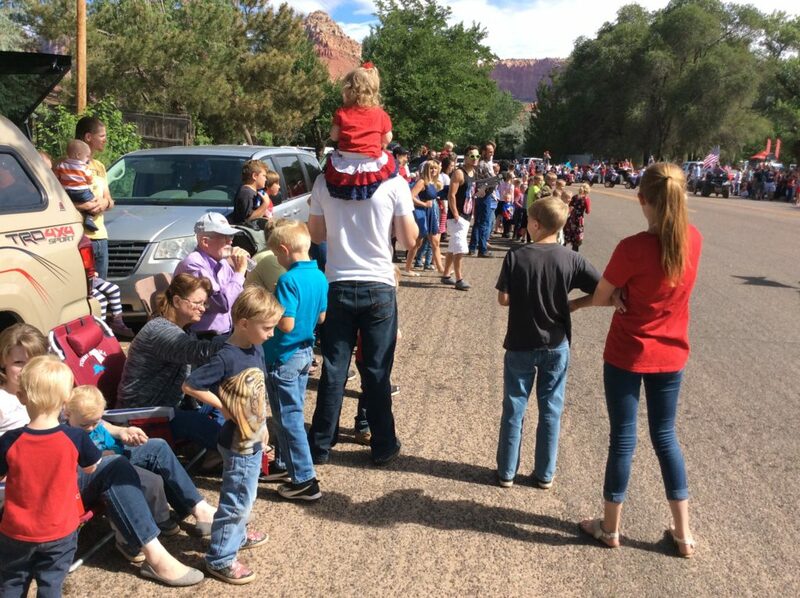 In Colorado City and the adjacent town of Hildale, Utah, citizens have been waging a battle for freedom right in their own backyard, and events like Saturday’s celebration are evidence of success in a community that is slowly but surely changing. 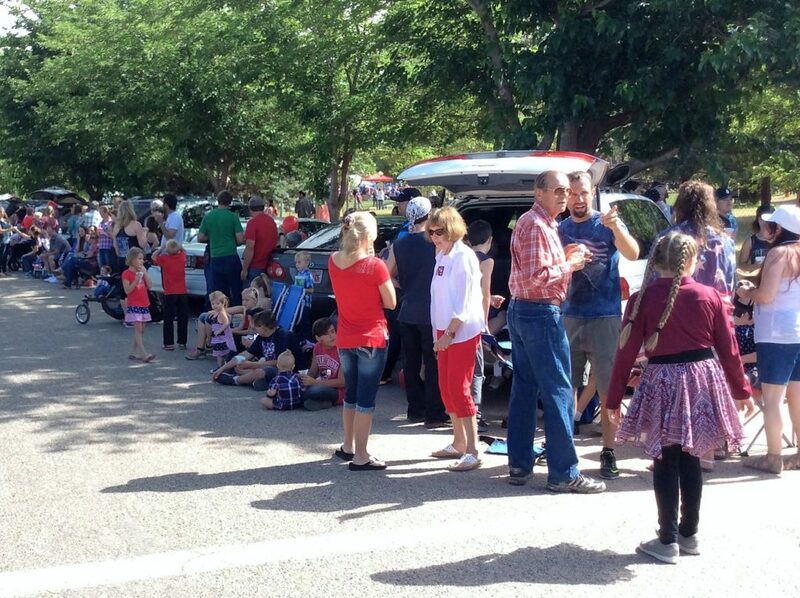 Saturday’s events began with a flag-raising ceremony early in the morning followed by a free community breakfast, a parade and a host of activities in and around Cottonwood Park that included train rides, entertainment, helicopter rides, bounce houses, vendor booths and lots of friends and neighbors just enjoying one another’s company in the shade of the beautiful venue. 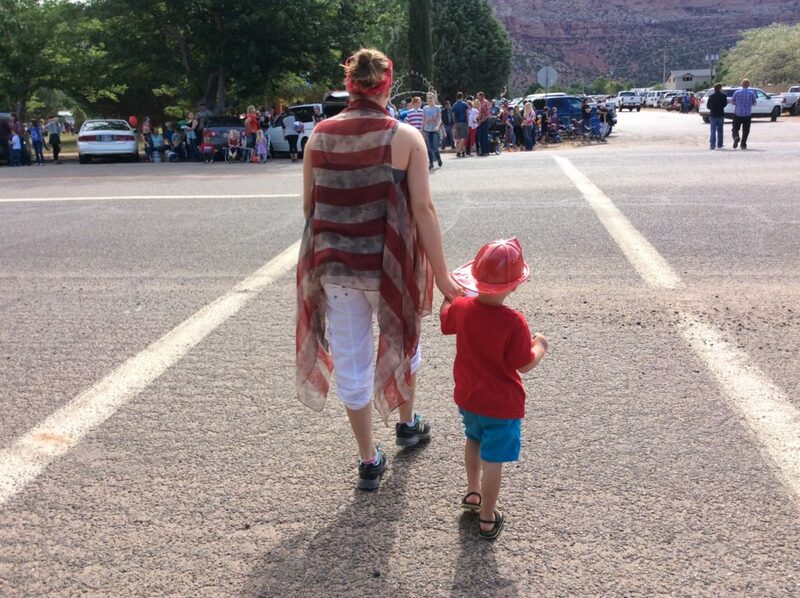 The day’s activities ended with a fireworks show in the evening. 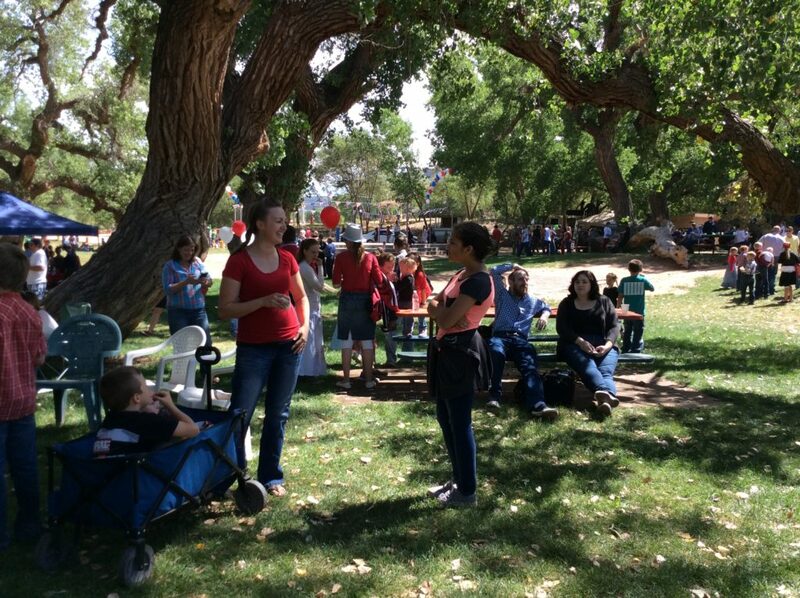 Throughout the day, people of all backgrounds crowded the park – a place once controlled by the Fundamentalist Church of Jesus Christ of Latter Day Saints but now owned by the United Effort Plan Trust. 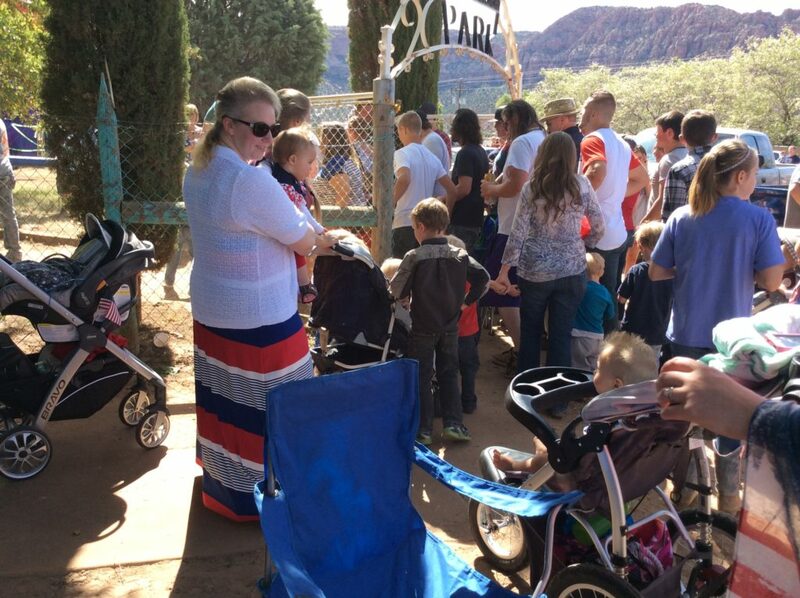 Not long ago, Dockstader said, non-FLDS people were not welcome in Cottonwood Park or at local events in general. 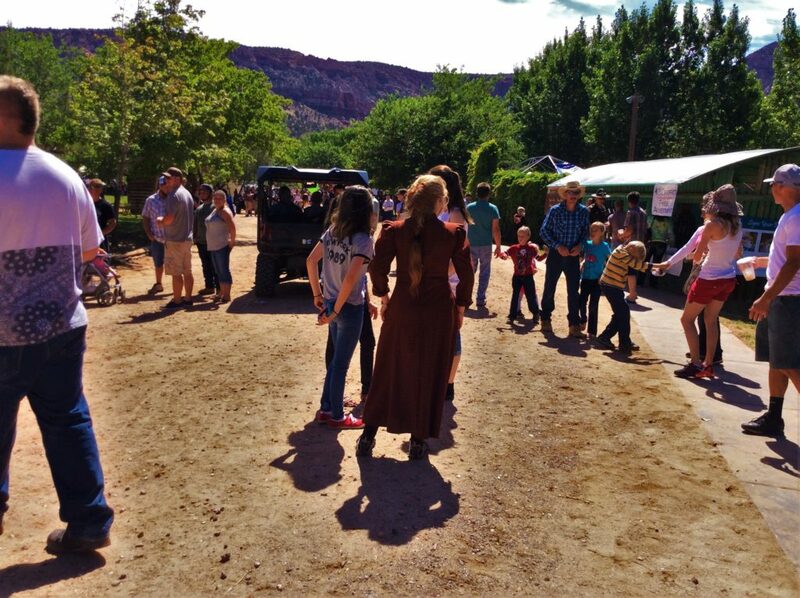 In a place that has long been a stronghold of the FLDS church and where outsiders were once fiercely kept back, a spirit of community is being created by non-FLDS and former FLDS residents who are ready to take back their towns and live in a place that is open and welcoming to all. 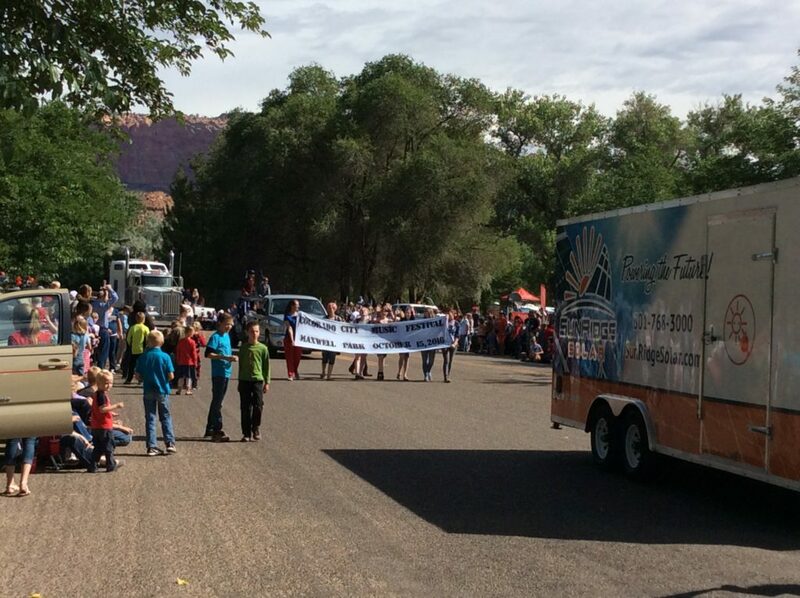 Through the United Effort Plan Trust, which was originally formed by the FLDS church but is now overseen by Utah’s 3rd District Court, many former FLDS members who were either excommunicated from the church or voluntarily left the sect are regaining ownership of their family homes and moving back to the area – a place some never expected to set foot in again. 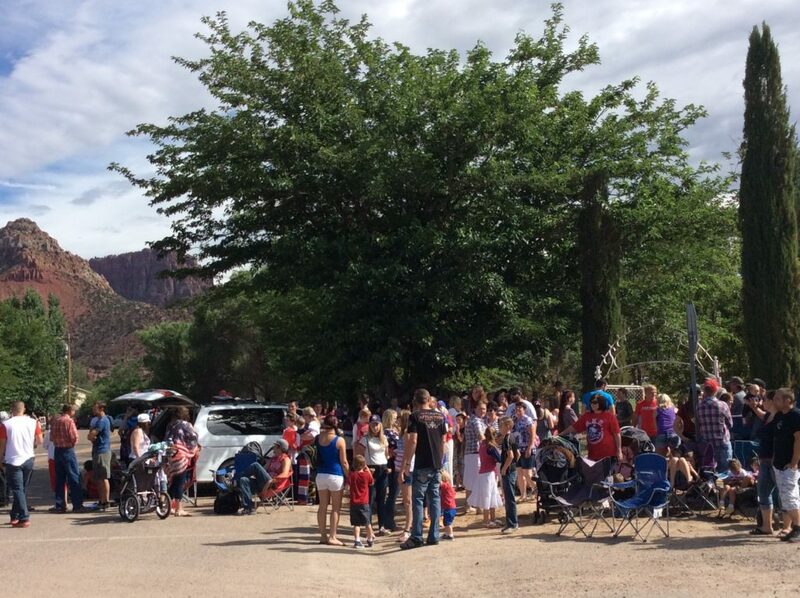 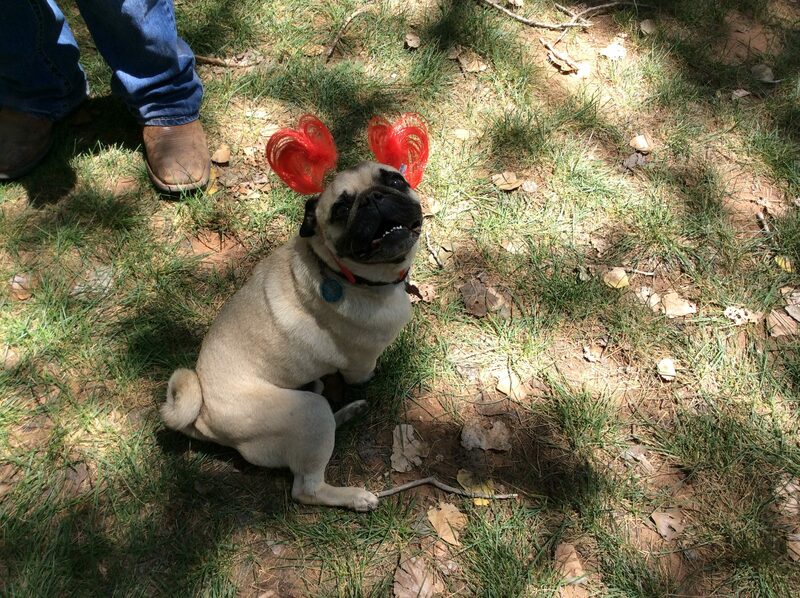 In addition to welcoming disenfranchised community members back home, residents are also extending love to those still living within the confines of the FLDS church – people who are not allowed to have contact with their ex-FLDS family members and whose lives are tightly restricted by FLDS leaders. 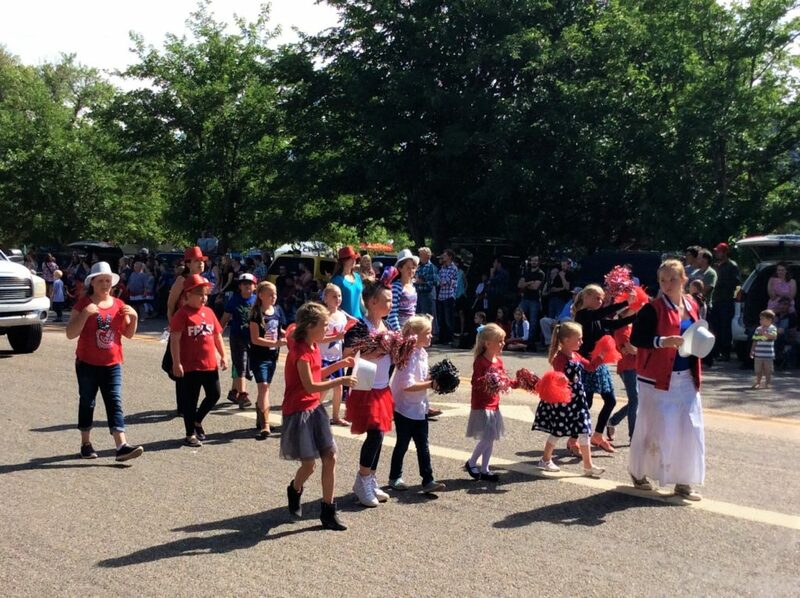 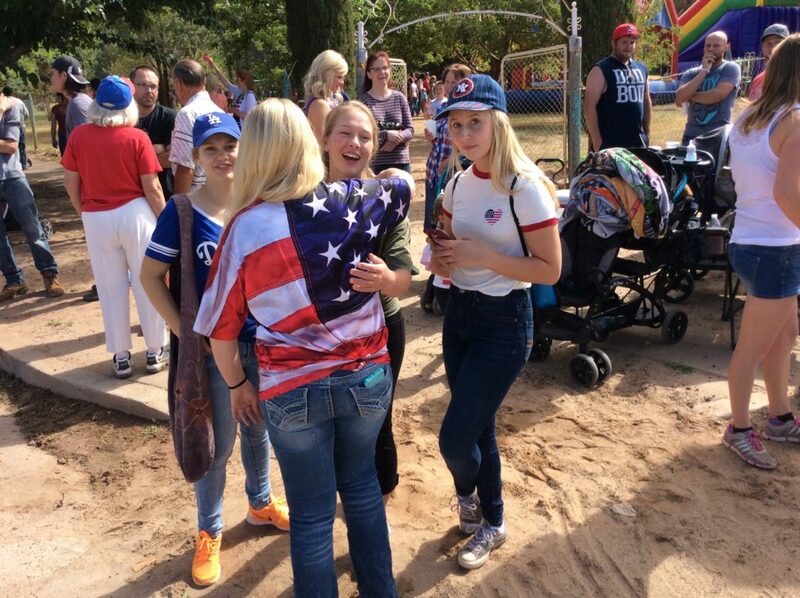 And as people from all walks of life filled the park Saturday, a number of prairie dresses – the traditional ankle-length outfits worn by FLDS women – could be seen in the crowd. 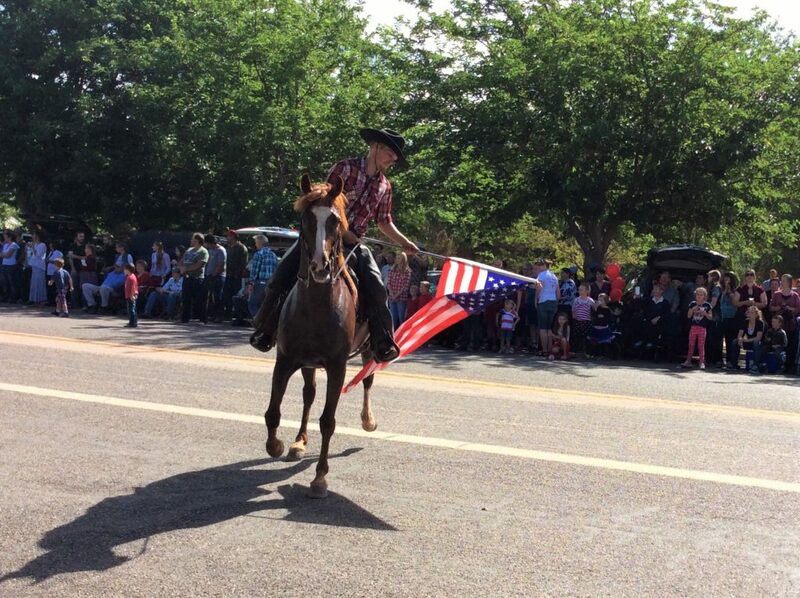 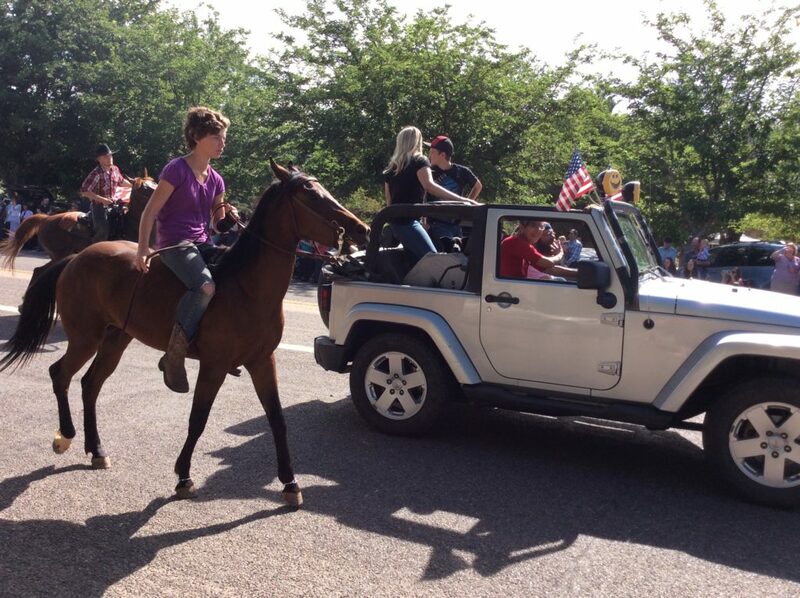 A unique aspect of the Independence Day celebration in Colorado City is it is completely funded by community donations and staffed by community volunteers. 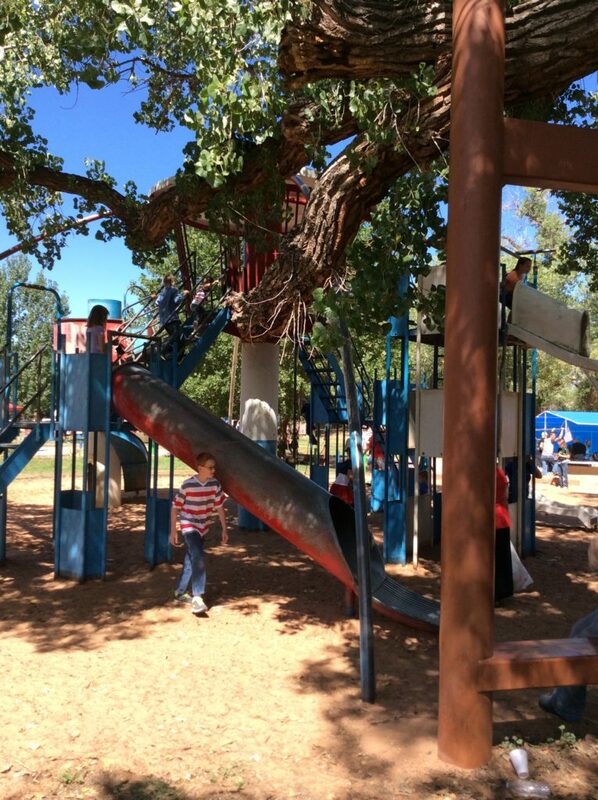 “These are the types of things that you normally would see city governments sponsoring,” Dockstader said, “and we get zero cooperation from the cities of Hildale or Colorado City. 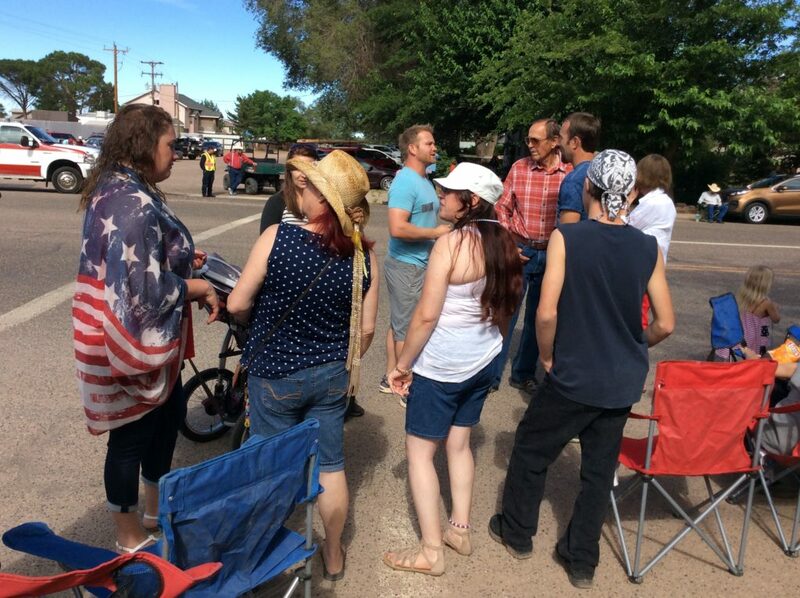 Until that day comes, community members in Colorado City and Hildale – collectively known as “Short Creek” to local residents – intend to continue organizing events independent of the predominantly FLDS-run city governments and to keep on striving to turn things around and create a community that is inclusive rather than exclusive.